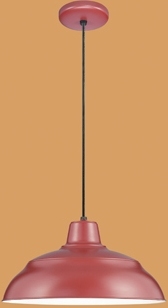 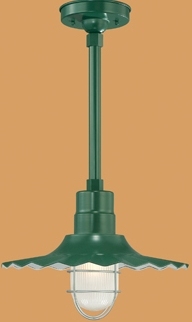 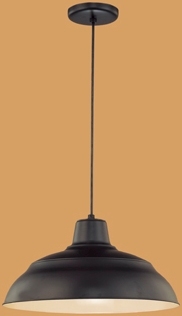 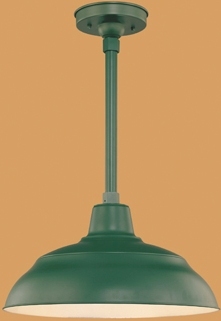 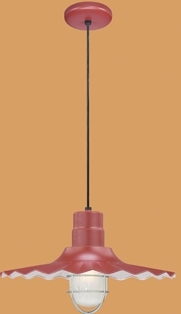 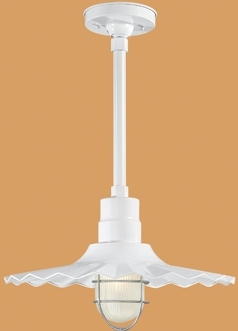 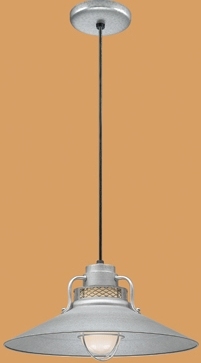 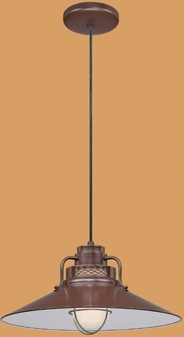 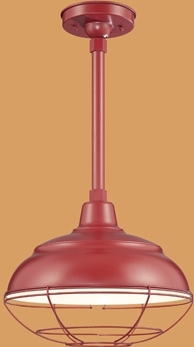 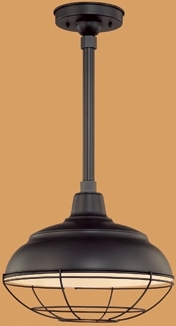 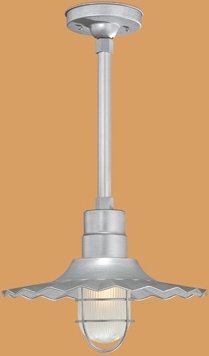 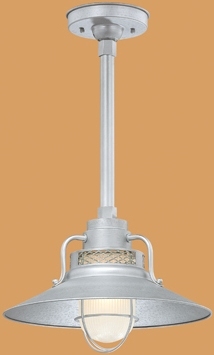 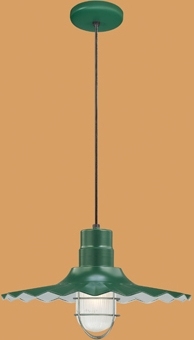 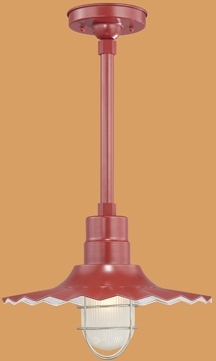 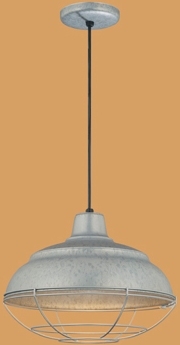 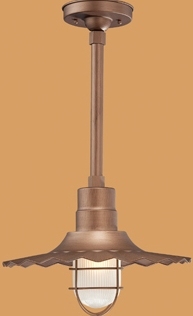 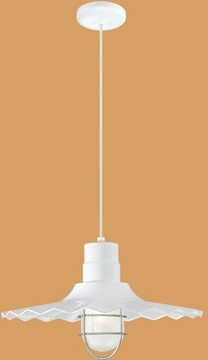 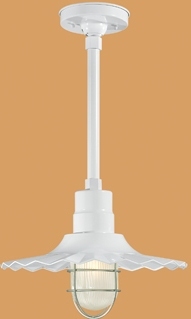 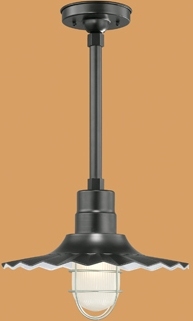 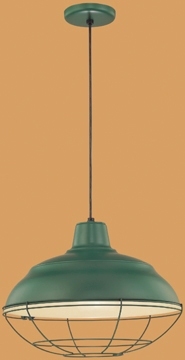 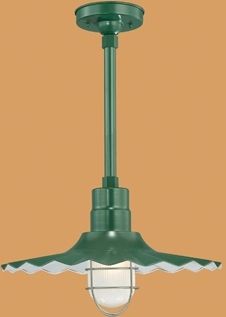 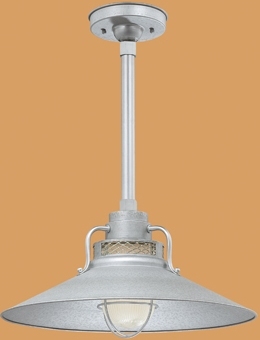 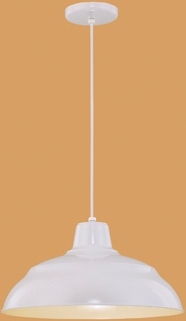 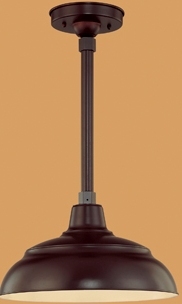 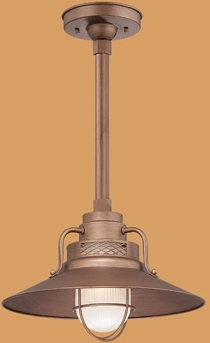 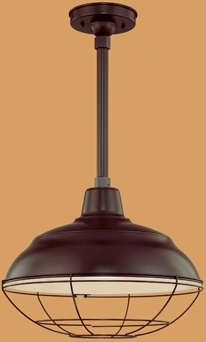 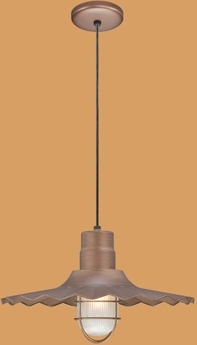 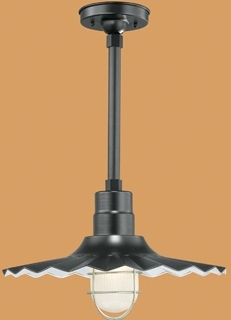 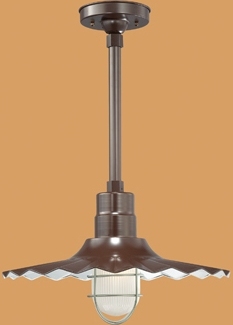 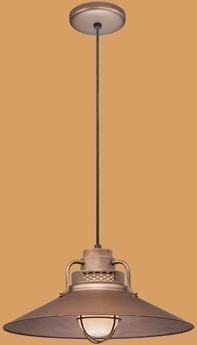 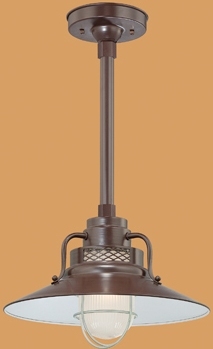 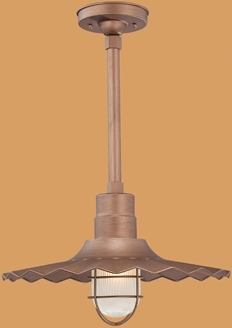 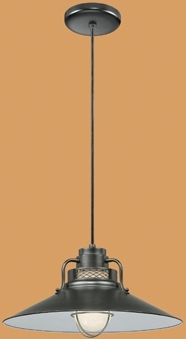 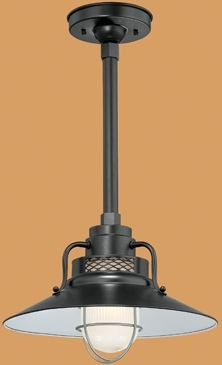 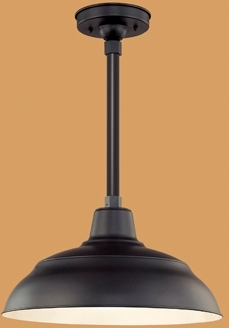 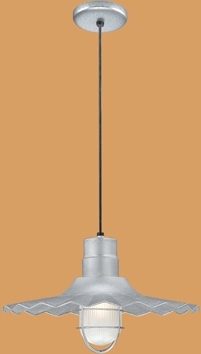 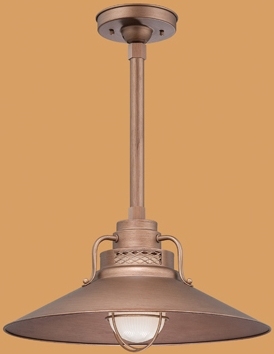 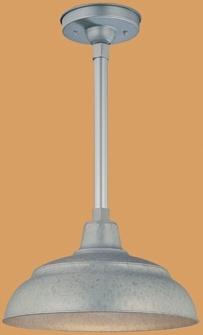 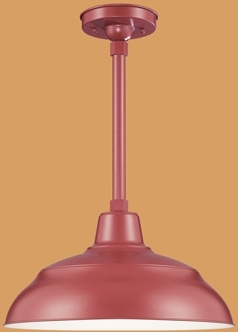 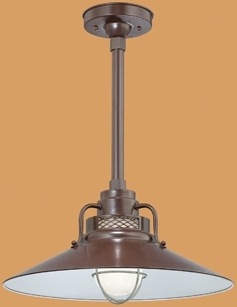 Radial Wave Light 18", 15", 12"
Deep Bowl Light 12", 10"
Reminiscent of urban lights of the early 1900's commonly found in many urban offices, warehouses and commercial buildings. 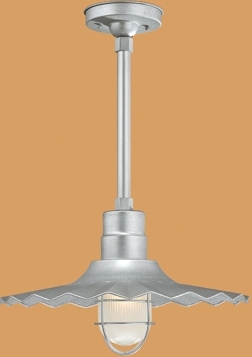 These practical lights are perfect for residential as well as restaurant, bar, table light and many other business applications. 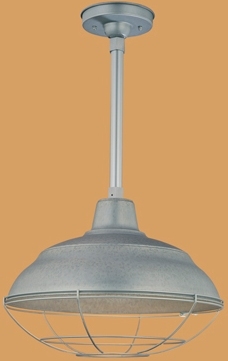 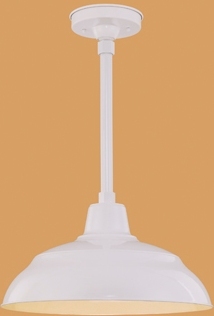 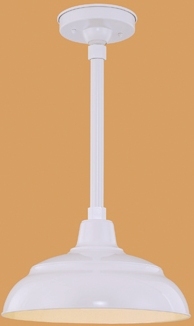 Urban lights have made a huge comeback for a very good reason - They work great for personal and business use.